[New Delhi]: With the use of credit card and debit card after the note-offs, mobile wallet like Paytm and Mobikwik was also increased. The Central Government also made efforts at various levels to encourage digital payments. Government has set a trillion digital transaction target by the year 2022 in the country. Although there are still a lot of people who either do not use it for fear or they have less information about it. We are telling five such reasons in our news that why do people still pay attention to digital payments even today. 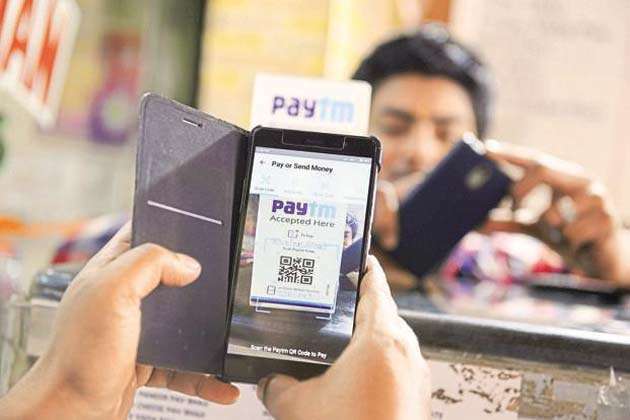 Lack of confidence among people about digital payments: In today's time, a lot of people do not believe in digital payment. These people do not consider digital payments secure. The biggest reason for this is not to trust the Internet. There is a lot of people who consider the use of the Internet in digital payments as risky. People have a belief that if they use digital payments then their bank account information will reach anyone else. Lack of transparency: There is a perception among people that if they use digital payments, they will be tracked and in such a situation they will be in trouble and will come under scrutiny. Those who avoid tax also have the same thinking. Whereas in case of cash, people do not see any such danger. However, there is no such thing that the cash in the cash disappears black from the transaction. People simply want no one to monitor their transactions. Payments in cash are accessible everywhere: Actually, payment in cash is readily available everywhere. Payments are accepted to people anywhere in cash. While there is a problem with digital payments that it is not accepted everywhere. People habit of transacting in cash: From the very beginning people have a habit of making transactions in cash. People have to pay the minimum amount of money or the amount of money they pay in cash. Most of the parts in the country are such that where transactions are still done in cash. At the same time as cash is immediately transmitted in cash, whereas step by step in digital payment has to follow many rules. How to fix networking problems on Windows 10 Update?